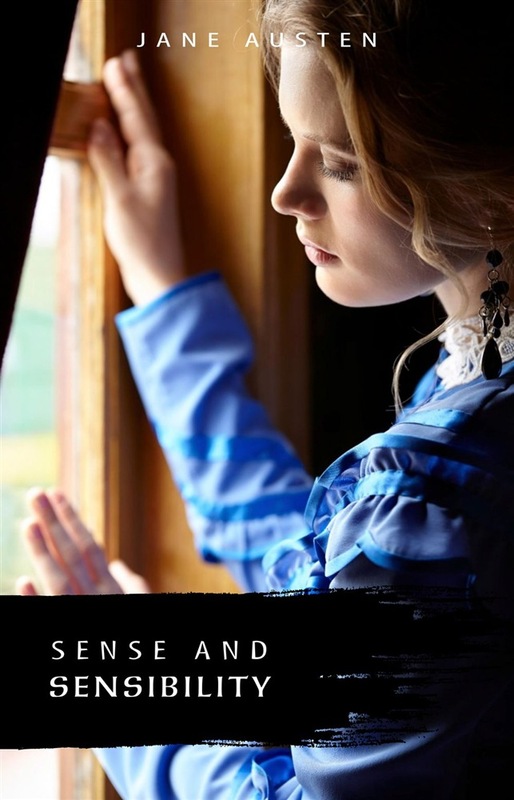 "Sense and Sensibility" is the story of two sisters, Elinor and Marianne Dashwood, who have contrasting temperaments. On the surface Elinor, the older sister represents sense or reason while Marianne represents sensibility or emotion, however upon closer examination we find that they both exhibit varying aspects of each characteristic. A classic coming of age story "Sense and Sensibility" was Jane Austen's first published novel.